During the live stream, Rogel once again speeds down a road just outside Jackson, Mississippi, where he claims to be travelling at approximately 160 mph / 257 kmph. However, Rogel’s luck soon gets the better of him as he quickly notices three police cars behind him with their lights flashing. His first response? “But I didn’t do anything.” Shortly after getting pulled over, Rogel denied speeding through the streets in his Mustang and surprisingly, the police actually let him go with a warning. In the same video, he also tries to claim that he is really hurt by the troll’s actions. The cops were not only interested in Rogel’s live stream but, they had also discovered a few of his Facebook posts in which he displayed numerous weapons. Investigators were granted a search warrant for his home, and they arrested and charged Rogel with reckless driving and possession of a firearm by a convicted felon. Rogel had previously been convicted for fraud and theft in 2009, and he was also sentenced to six years in jail. 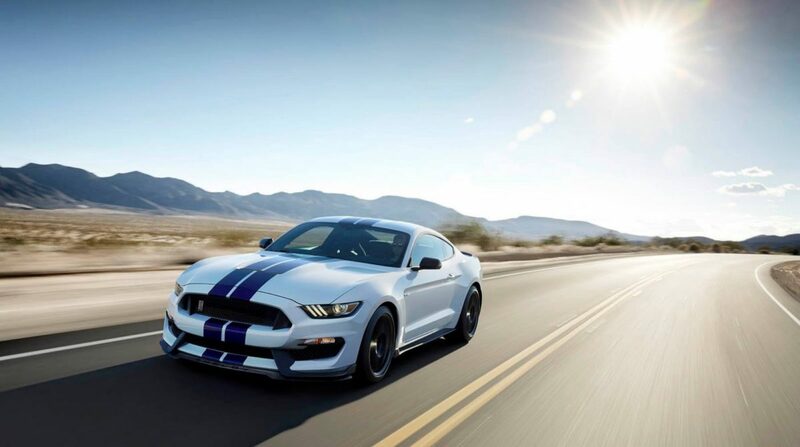 The Police have now seized his Shelby Mustang GT350 to collect the drive data from the car. Alan Rogel was released on a $20,000 bond, and he will have to face the Rankin County Grand Jury for his felony charges and reckless driving. Filming yourself while driving is definitely not a good idea, lesson learned!